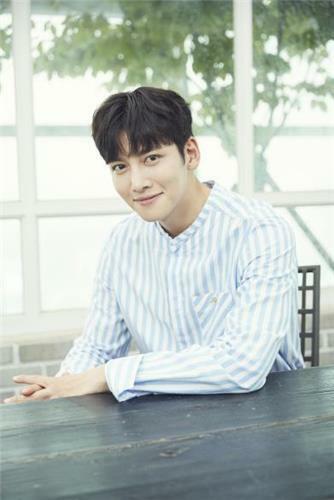 SEOUL, July 18 (Yonhap) — Actor Ji Chang-wook said Tuesday that he will return to big and small screens after faithfully and safely completing his nearly two years of military duty. Ji played the role of a successful prosecutor named No Ji-wook in the just-finished TV series depicting a romance between No and Eun Bong-hee (Nam Ji-hyun), a positive judicial trainee. 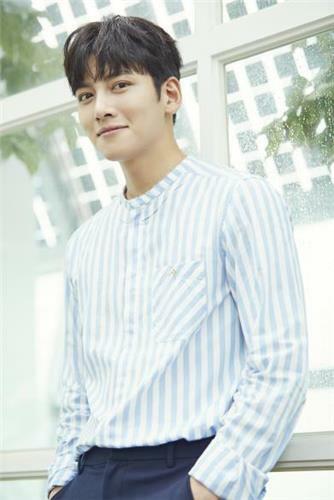 “It was greatly meaningful work to me as my first romantic-comedy drama and last title before my joining the Army,” he said. The star said he enjoyed doing the drama, and now feels mixed emotions of joy and sorrow about the show’s closure. He also said the prosecutor character has a far different personality than he does in real life but has a lot of the same mannerisms, especially in terms of his way of speaking and gestures. Ji said he now feels tired after much work and wants to have as much time as possible with his family and close friends and travel until his enlistment. The 30-year-old star, who has a large following in Japan and at home, then promised to return with more entertaining and better works after finishing his military duty.